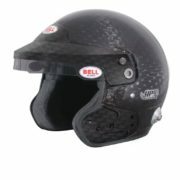 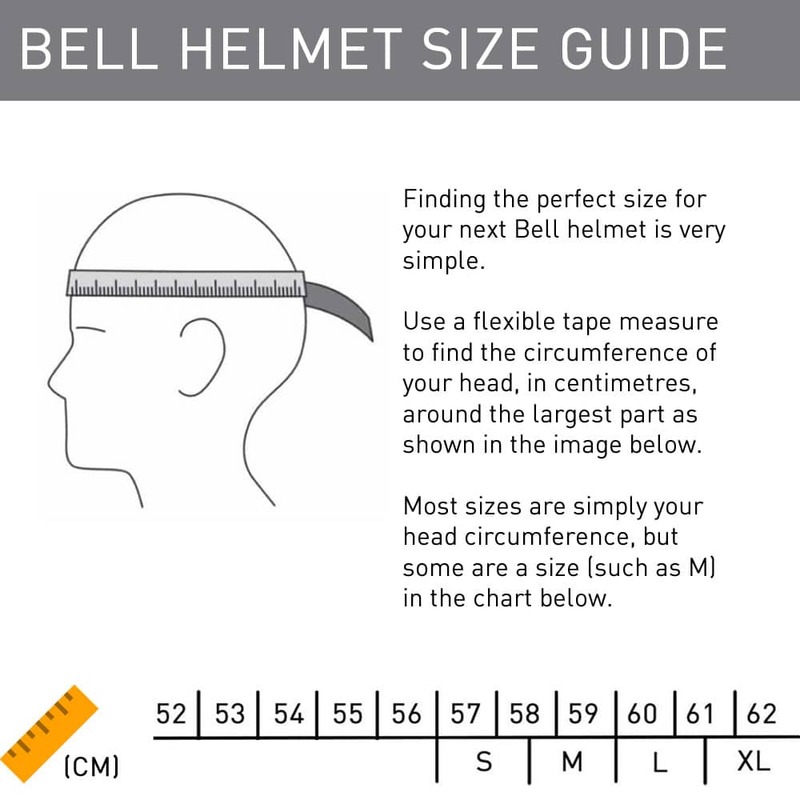 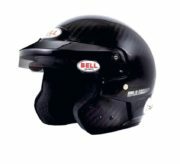 The brand new Bell HP9 Carbon Rally is an open face helmet. 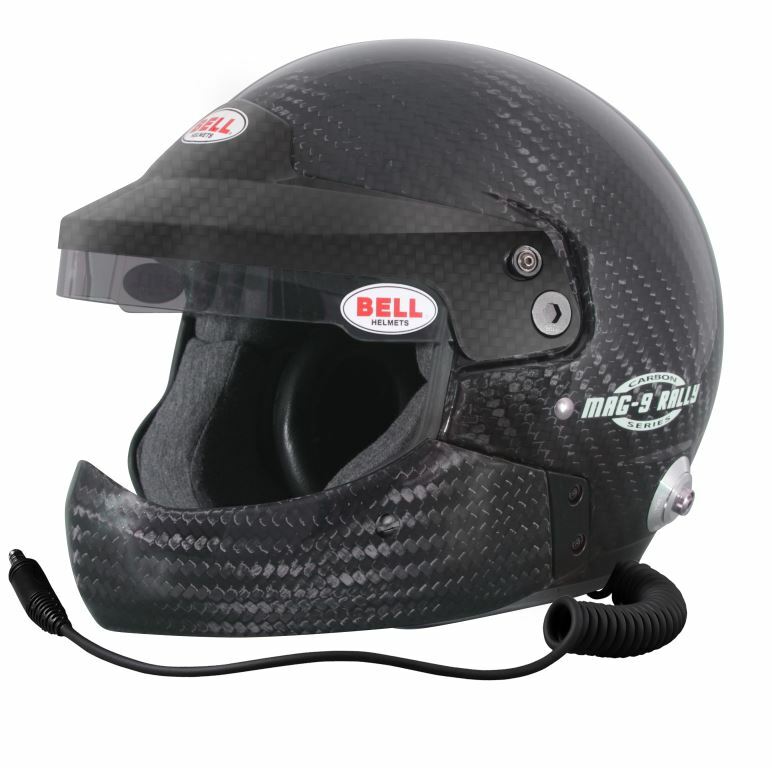 It’s manufactured with Bell’s signature, super strong carbon composite shell for ultimate driver protection. 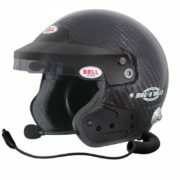 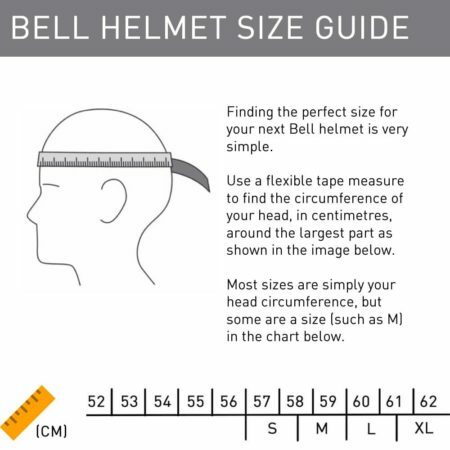 The helmet comes fitted with a high quality intercom system, with soft noise reducing ear cups and ultra thin speakers. 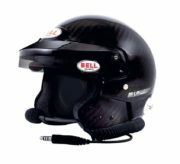 The noise cancelling microphone is housed in an adjustable boom. Homologated to FIA8860-2010 and Snell SA2015 regulations.